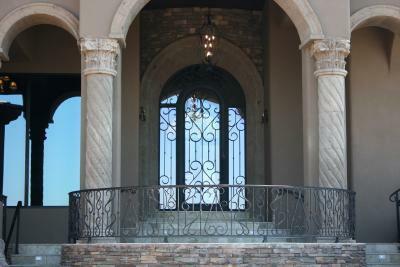 Decorative iron is the optimum way to secure a home. Not only is the iron resilient, but Signature Iron Doors hand crafts every piece so that it’s stunning as well. From your entry door to the stair railing and the solid and impressive garage doors, Signature Iron Doors builds with our clients a timeless home. 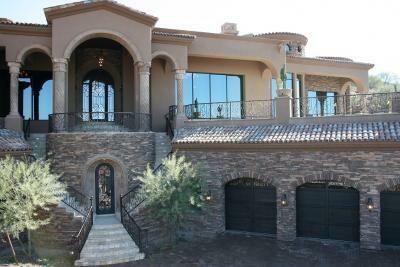 These are images from a home near Phoenix Arizona. Call us and come visit our showroom to discuss with a sales representative the possibilities for obtaining decorative iron in your home.